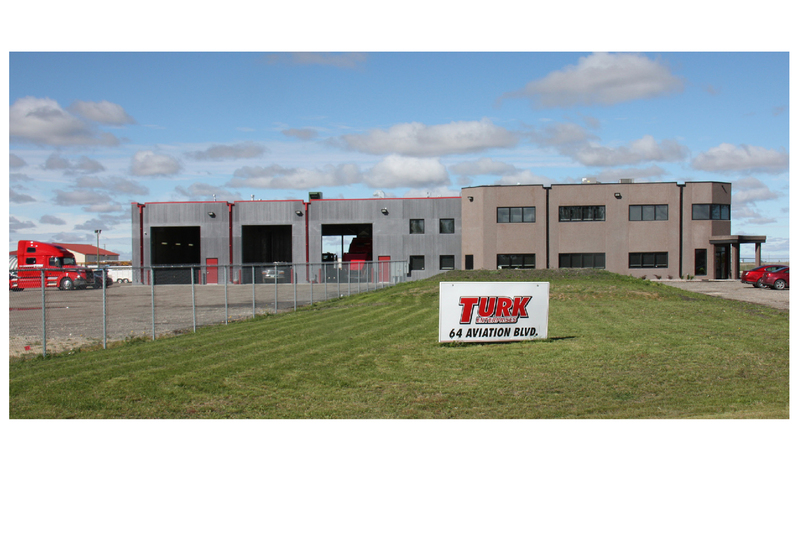 Turk Enterprises is a refrigerated carrier based out of Manitoba that transports product across Canada. They specialize in food transportation and offer HACCP certified cooler cross dock services. 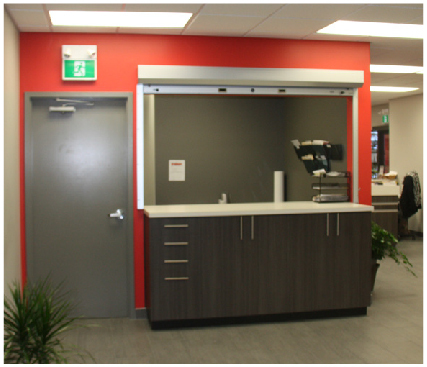 They are dedicated to food safety and see value in state of the art equipment and facilities. 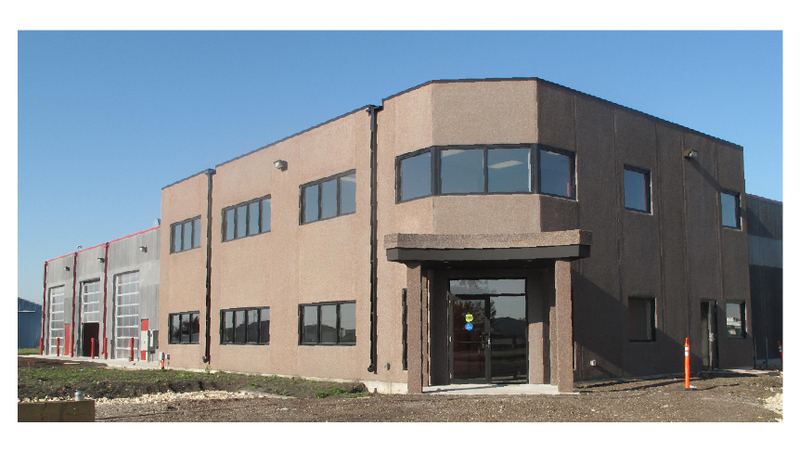 With the building being a precast concrete structure, Contempora Steel Builders became the Project Manager coordinating the design, the budgeting, scheduling and subtrates on site. 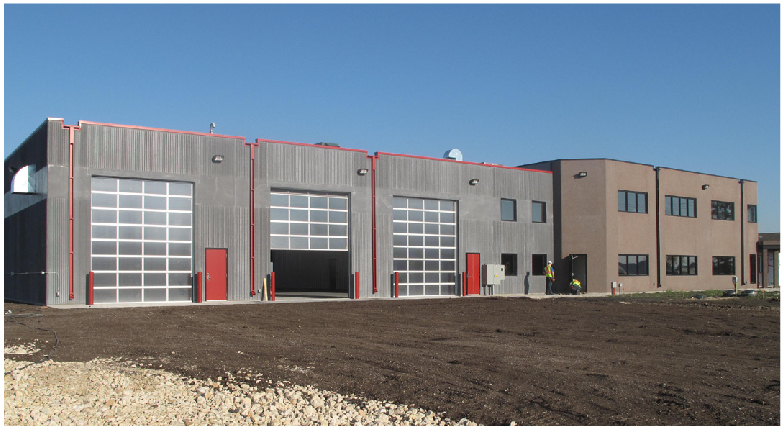 The building consists of a large cooler/ cross dock facility, drive thru truck wash bay, service shop bays, shop mezzanine and adjacent 2 storey office space. 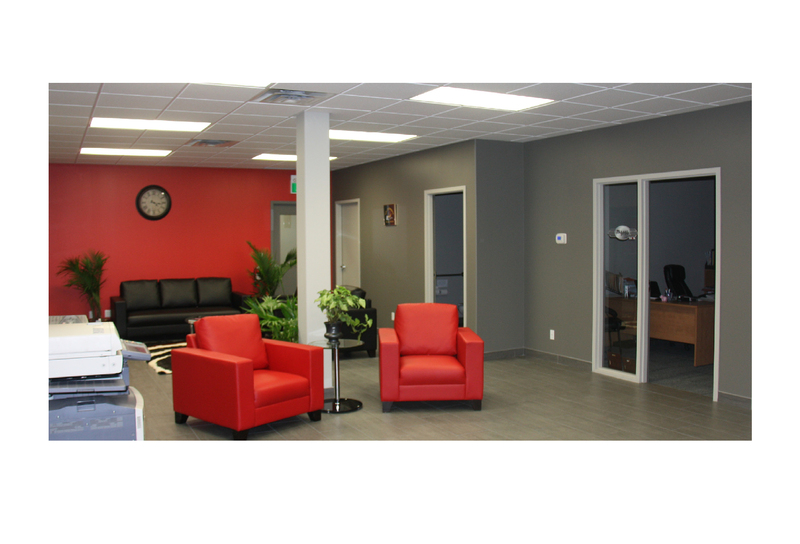 The office consists of a drivers lounge, dispatch area, board room, offices, open work space, storage and private owner suite. 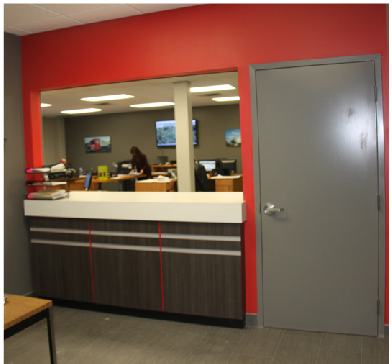 In addition to project management, our in house design team worked directly with the client to establish an interior color scheme, choosing all finishes from paint, to flooring, millwork and hardware.